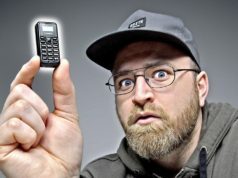 While travelling is exciting, there are some little things that leave a traveller lost, dumbfounded and plain confused. Which is where travel apps come in. From planning your trip to recording that perfect moment, every holiday needs these travel apps to accompany them. So start downloading! 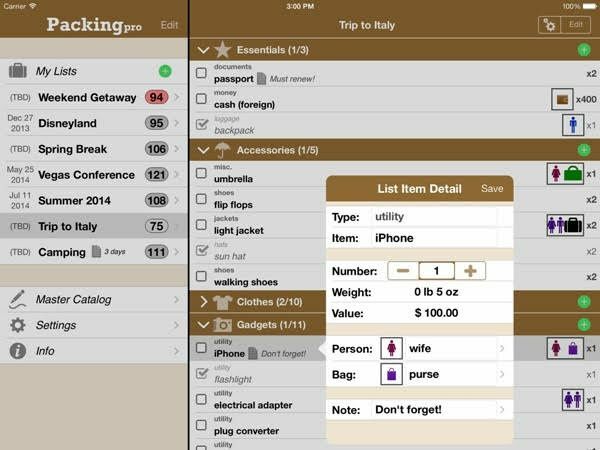 For those who just can’t master the art of packing a suitcase, this app comes as a saviour. Enter the details of your scheduled trip, i.e. where you’re going, how long for and who with, and it will let you know what you need right down from the bare essentials like passports and currency, to suitable clothes and more. This app is available for iPhone users for Rs. 200. Not sure about the blistering heat in Delhi? 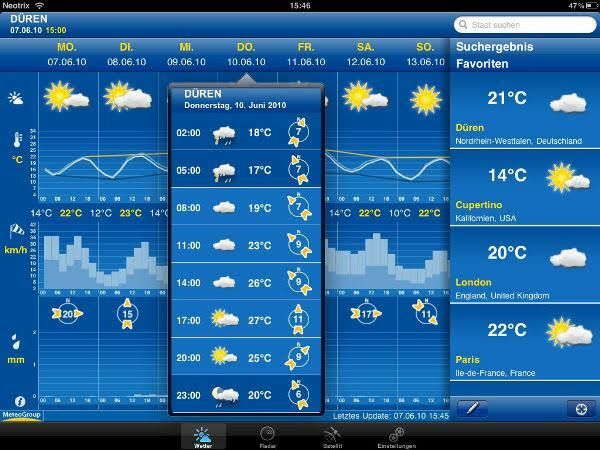 This app has live and up-to-date information on over 2 million places on Earth. With details like humidity, air pressure, chances of rainfall, it will leave you on the ball with pointers on making climate-related small talk once you reach your destination. Not looking to be cheated by your local bank or the ForEx guy at the airport? 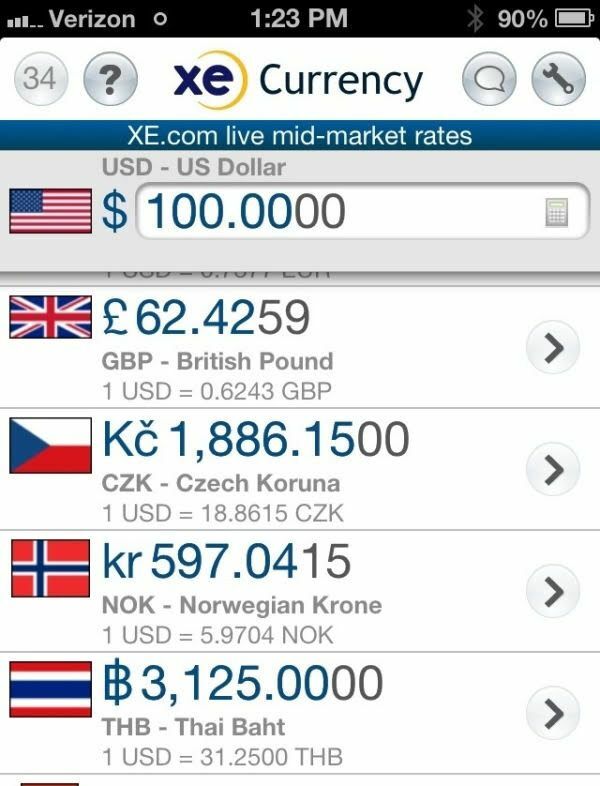 Get an idea on how to buy foreign currency at the best rate with the help of this app. It updates exchange rates rapidly and the best part is, it’s free! Available on iPhone and Android for free. 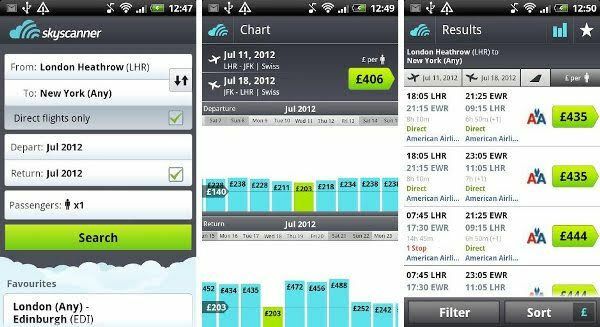 Though flight booking apps on smart devices are aplenty, this app aggregates the best deals from various travel websites to give you the best deals on routes that you plan to book a flight on. Not sure if you’re ready to take off on that trip? You can pin that flight fare and keep an eye out on price fluctuations. Sweet! Available on iPhone, iPad, Android and Windows Phone for free.